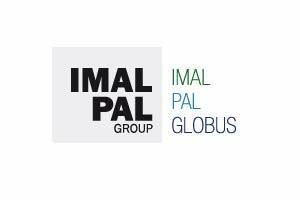 IMAL, PAL and GLOBUS, three well familiar names in the woodbased panel industry for over 40 years, is renowned worldwide for its long experience in wood particle preparation, gluing and resination, on-line quality controls, process controls, board handling and in particular for its continual innovation.The group has spent the last few years developing and investing in forming and continuous press technology to complete its range of products and to become a reliable and competitive partner for the supply of complete lines for the production of PB, MDF, OSB, insulation board, pellets and pallet blocks. Pidilite is a consumer centric company committed to quality and innovation. For decades, we have been pioneering products for small to large applications, at home and industry, which have forged strong bonds with people from all walks of life.From adhesives, sealants, waterproofing solutions and construction chemicals to arts & crafts, industrial resins, polymers and more, our product portfolio is as diverse as it is ever-evolving. 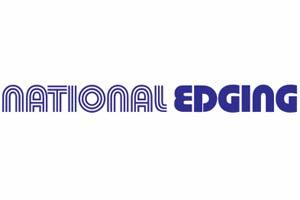 Today, our brands are trusted household and industrial names, and we are the market leader in adhesives. 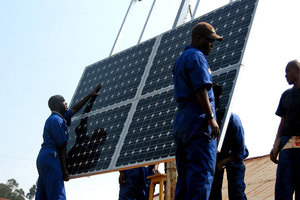 And growing network makes our products accessible across demographics and geographies. 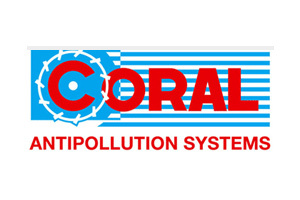 Coral S.p.A. has been in four generations of the Coral family and is spread over continents, making them global leaders in standard components for the air cleaning sector using cutting-edge technology machines. Their vast array of products include Industrial Vacuum Cleaners, Industrial Fans, Filters like Wheel Vacuum Filter and Industrial Filters, Sleeve Or Cartridges, Suction Plants, Filtration Systems and Spray Booth. Processes are monitored step-by-step and are constantly supervised by over 30 engineers employed in management and design at each plant. 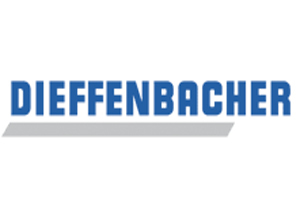 With over 1700 associates and 16 production sites and sales offices worldwide, Dieffenbacher is a leading manufacturer of press systems and complete production systems for the wood products, automotive, aerospace and recycling industries.